Robert Pattinson has put the house he shared with his ex-girlfriend Kristen Stewart in Los Angeles on the market for R68 million. 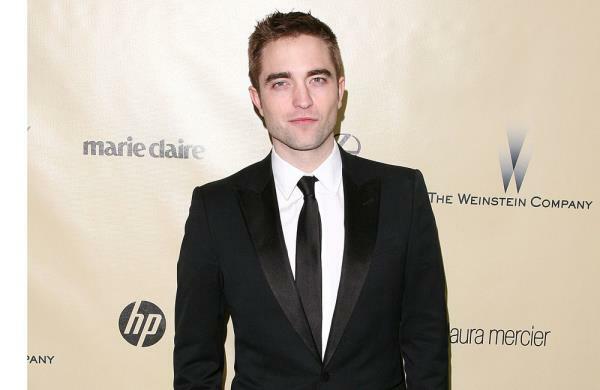 Robert Pattinson has put the property he once shared with his ex-girlfriend Kristen Stewart on the market. The Twilight actor (27), who recently started renting a plush $3,7 million (R37 million) mansion in Beverly Hills, has put his property in the trendy Los Feliz area of Los Angeles on the market for $6,75 million (R68 million). According to real estate website Real Estalker the 1 220 square-metre Spanish colonial-style house, which the British actor bought in 2011 for $6,25 million (then R43,75 million), is extremely private and features three bedrooms and three-and-a-half bathrooms. The house is situated on 1,45 acres (0,5 hectares) with extensive outdoor living space, an amphitheatre, a swimming pool and terraced gardens. The house was previously owned by former ER star Noah Wylie, who sold it to Oscar-winning cinematographer Robert Richardson for $3,325 million (then R26,6 million) in 2003. Legally Blonde director Robert Luketic then bought the house and sold it to the Bel Ami actor in 2011. Robert ended his four-year relationship with Kristen, who had a brief fling with married director Rupert Sanders in July last year, for good earlier this year after struggling to forgive her. The heart-throb is now settled into his new bachelor pad in Beverly Hills, which was previously owned by Gwen Stefani, Hilary Duff and Britney Spears.